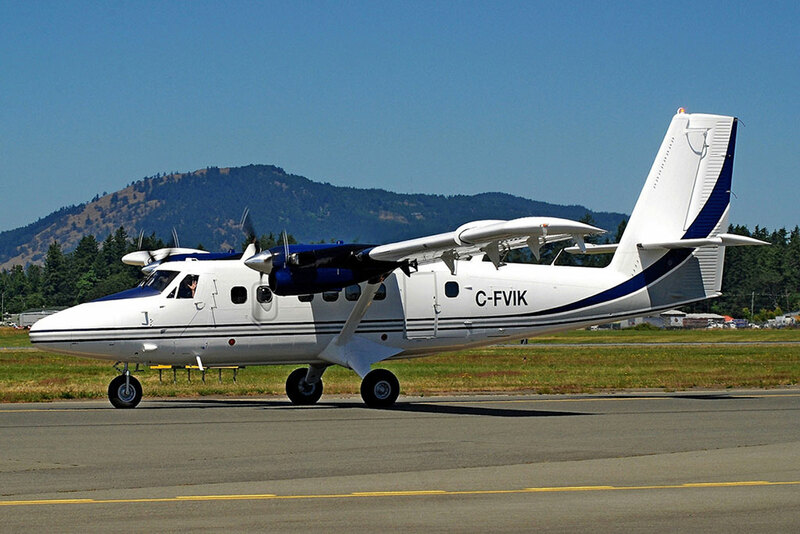 • C-FVIK (6) Viking Air Ltd., Sidney, BC. Regd 28-Sep-2016. Canx 05-Sep-2017. Flew Calgary-Int'l, AB - Spokane-Int'l, WA for painting by IAC 02-Jan-2017 11-Jan-2017 Flew Spokane, WA - Victoria, BC after painting. Flew Victoria - Calgary Int’l. 22-Jul-2017. Calgary – Olds/Didsbury – Thompson Iqaluit – Keflavik – Altenrhein Saint Gallen 26/29-Jul-2017 on delivery to unknown operator. • VP-CHR Sea Aviation 2 Ltd., Georgetown, Regd 06-Sep-2017. Noted at Altenrhein St Gallen, Switzerland on amphibious floats 15-Oct-2017. C-FVIK (6) finally with paint, at Victoria - CYYJ. 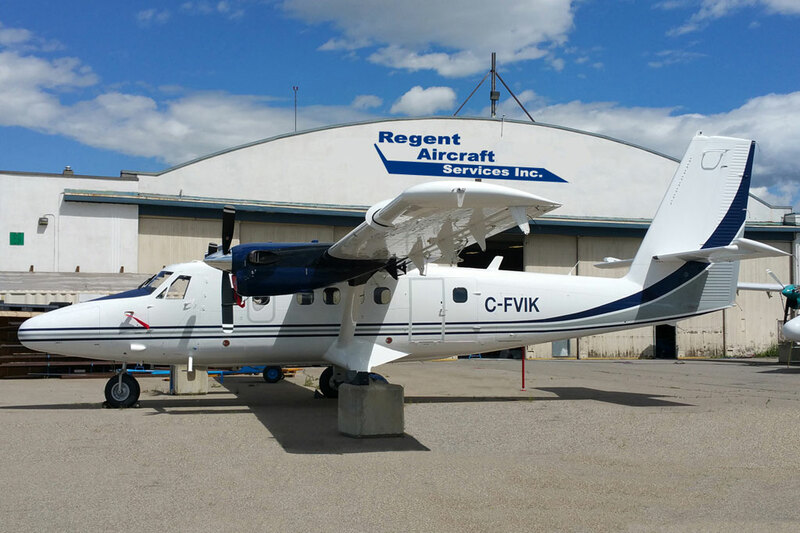 C-FVIK (6) at Calgary - CYYC, Alberta.